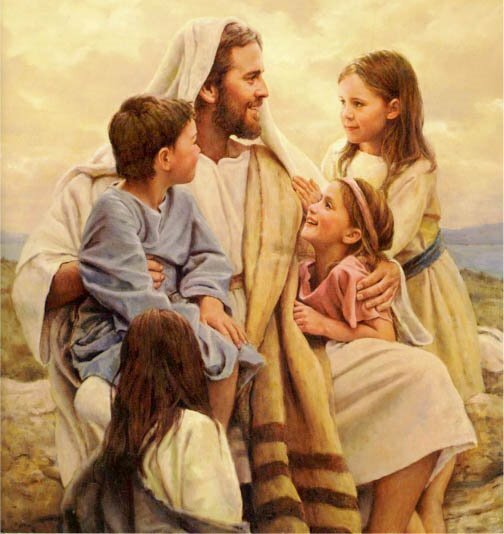 Gesù is Amore. . Wallpaper and background images in the Gesù club tagged: jesus love image heaven god hope faith belief painting. He is spreading a peaceful atmosphere.